Behavioral seizures and electrographic afterdischarges are assessed in response to each stimulus train. Behavioral seizures are scored on the standard 5 point scale.6 No motor seizure activity is class 0. Class 1 seizures consist of wet dog shakes, facial twitches, and chewing. Class 2 seizures include head bobbing, with or without head jerking. Class 1 and class 2 seizures are commonly considered mild limbic seizures. 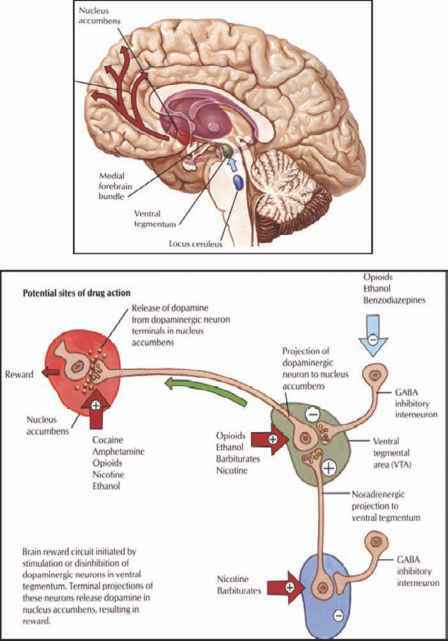 Class 3 seizures are intermediate in severity and consist of fore-limb clonus. We found that this class designation is rarely used. Class 4 and class 5 seizures are more severe motor seizures. Class 4 seizures consist of forelimb clonus with rearing and class 5 seizures include loss of balance. For consistency of the rating, it is best if all of the motor seizures in a set of experiments are rated by the same person. The duration of the afterdischarge in the ventral hippocampus is measured from the end of the stimulus train to the end of the primary discharge (Figure 4.1A). The afterdischarge is defined as high amplitude spikes or polyspike epileptiform activity having at least twice the amplitude of the background EEG activity and present for at least 3 s after the end of the stimulus train. In general, the afterdischarge duration is simply measured directly from the chart recorder and is defined as the time from the end of the stimulus train to the end of the afterdischarge. Measurements of the afterdischarge duration are relatively simple unless a secondary afterdischarge appears (Figure 4.1B). This is an afterdischarge that appears after clear termination of the primary afterdischarge. The secondary afterdischarge is not generally included in the afterdischarge duration measurement, because it appears only after the animal has had many seizures. Afterdischarge in awake rats. The measurement of the afterdischarge duration is illustrated in (A) on a stylized afterdischarge. The stimulus duration is 10 s. (B) The appearance of a secondary afterdischarge is illustrated.